I know that lately every post is an announcement of a delay in posts, but I can assure readers that CRAZED! is still a project I’m committed to and passionate about. The holidays and a major life transition ended up causing more delays in posts to the magazine. I'm the sole staff member here, so when anything happens in my life, there's nobody else to step in. But my most recent excuse is a good one. I’ve written in the not too distant past about my attempts at changing careers from the autism field back to a creative field with an emphasis in marketing and advertising as well as writing in general and even performing. CRAZED! has been part of that goal and continues to be a personal project, along with some scripts I’m developing, that I’m committed to. I'm most excited though to announce that I’m about to start a position as a copywriter for a super company in Phoenix. Ending my current job, including saying goodbye to client families, while making sure I’m prepared for the first days of my new job, getting more knowledge about my newest career endeavor, working on research and development tasks for one of the scripts, and of course listening to and reading materials I’m reviewing for CRAZED! means the articles I thought I was going to have ready, and posted, aren't ready yet. That sentence was really long! Deep breath. Oh and Trump had been Trump, and is gasp, being inaugurated Friday, gasp...another deep breath. So not to worry, CRAZED! is still here. We’re just a bit extra crazed at the moment. We’ll be back soon. I, we, CRAZED! just aren't making anymore specific time promises for when specific articles will be posted. The Winter poetry and presidential inauguration issue are coming soon-ish. Plus once things calm down and I'm settled at my new job, CRAZED! will get back to a weekly schedule of 1-3 posts. Also if you're a writer, and you want to contribute, please submit articles and/or queries. 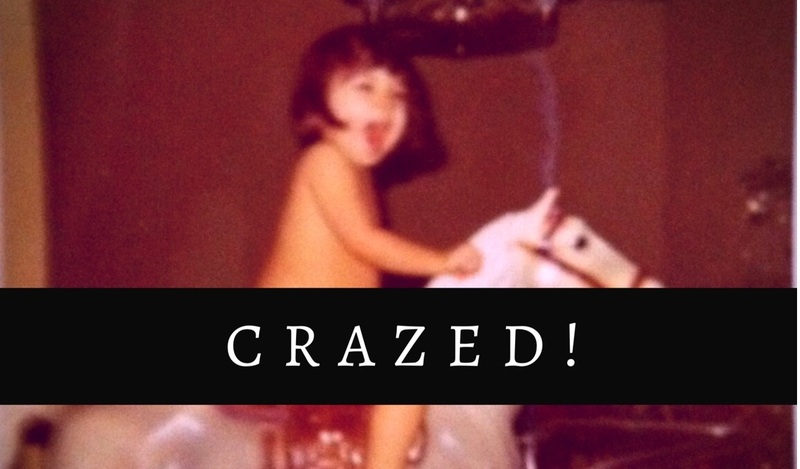 If CRAZED! has other contributors, delays in posts will become a thing of the past. Crazed! accepts submissions including reviews, interviews, short fiction, poetry, and personal essay. We are also always looking for material to review and people to interview. Send queries via email to Annette.